What is the Regeneris Hip Protocol? 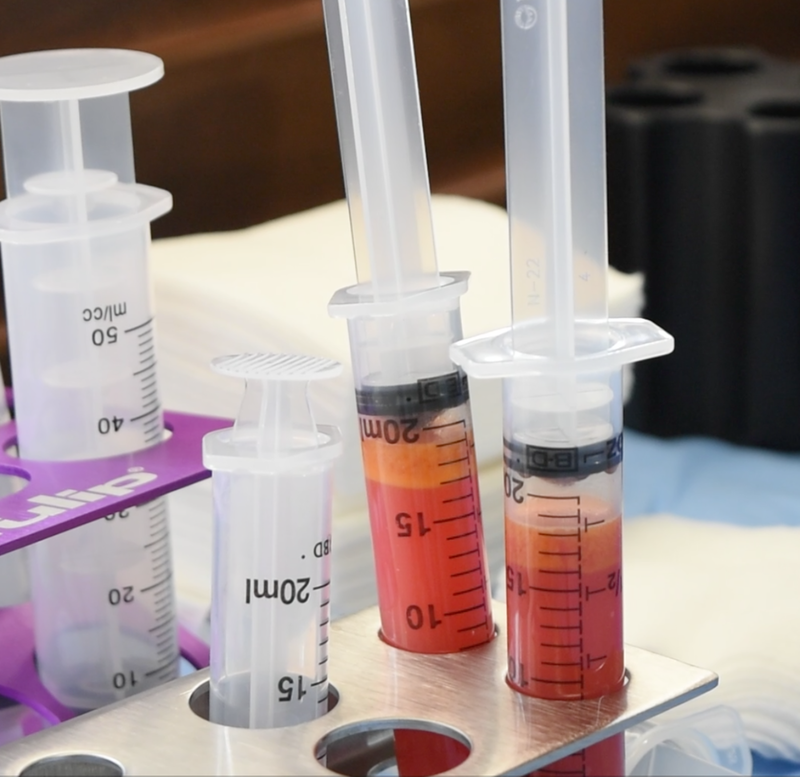 The research behind the Regeneris Hip protocol is a form of regenerative medicine, a treatment method that uses your body’s own stem cells to restore and repair damage. Regenerative medicine has proven particularly useful in the fields of orthopedics and cosmetic medicine while also showing great promise in other areas, including the treatment of autoimmune disorders and spinal injuries. The Regeneris Hip protocol is based on the premise that cells should promote the body’s healing process, regenerating the natural joint to restore range of motion and reduce pain, instead of removing the joint and replacing it with a prosthesis. Although pain medication is the first remedy that comes to mind when feeling pain in the hip joint, followed by more pain medication and eventually surgical hip replacement, for some patients this approach is not good enough. Regeneris Medical remains on the cutting-edge of cellular therapies, and now offers the Regeneris Hip protocol, a minimally-invasive alternative research protocol which we hope to someday be the new standard in joint therapy. THR which is typically performed under general anesthesia, which can increase a patient’s risk of complications during and after surgery. General anesthesia is also more likely to cause side effects like nausea and vomiting which can extend through the recovery process. The Regeneris Hip protocol is performed using local anesthesia, reducing many of those risks. A Regeneris Hip protocol is usually performed on an outpatient basis, which means you can return home a few hours after your treatment to recover in the comfort of your home. A total hip replacement operation requires a hospital stay of 1-2 weeks, increasing the risk for a postoperative infection and also making the procedure much more expensive. Recovery from a THR is extensive and often painful. For most patients, it takes up to six months before any true relief can be felt after the surgery and only after to committing to a strict strength training regimen and physical therapy to regain strength in the joint. 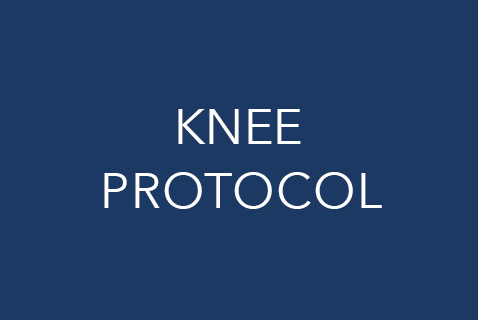 Regeneris Hip protocol patients are instructed to refrain from rigorous physical activity for about two weeks, although gradual stretches and exercises are encouraged almost right away in order to keep the joint mobile after treatment. A hip replacement typically lasts 10-20 years, at which time you will need to undergo another major surgical procedure so as to remove the old device and replace it with another. These consecutive procedures tend to carry higher risk, since there may be damage done to bone and tissue from the first procedure which then complicates the process. The Regeneris Hip protocol differs for each patient and therefore the amount of time before a patient needs another injection varies. The Regeneris Hip protocol is research-based and not covered by insurance plans. The cost of a THR runs about $39,000, while Regeneris Hip protocol costs an estimated $7,500 depending on your personalized treatment program. The Regeneris Hip protocol is performed in the office on an outpatient basis, starting with the extraction of fat to collect the necessary stem cells. Blood is also drawn to process the PRP that will be administered along with the stem cells. Under local anesthesia, the stem and progenitor cells and platelet rich plasma are injected directly into the injured joint. You should be able to return to most of your regular activities within 1-2 days of the Regeneris Hip protocol. The injected cells should immediately begin secreting growth factors to stimulate healing and dependent on the amount of regeneration that ensues, the results may vary but could last years. As you continue to age, you may need another Hip protocol to maintain your improved comfort and range of motion in the joint. The timing and efficacy of this process are currently been looked at more closely in our research protocols. Whether you are experiencing pain as a result of injury or trauma, or if a condition such as arthritis has made it difficult to stand, walk, or run, our doctors can discuss your candidacy for regenerative treatments as well as answer any other questions you may have. Each case is unique, so personal consultations and customized treatment plans are determined based on your condition and goals. Will options such as the Regeneris BioShoulder become the new standard of care over traditional shoulder surgery?